Don&apos;t miss this rarely available extra wide three bedroom in highly sought after all-brick ELEVATOR building! 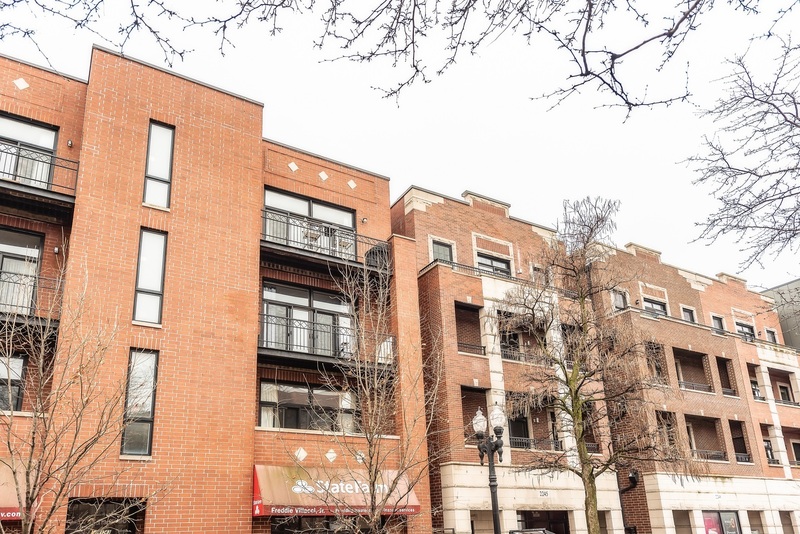 This top-floor unit features wainscoting, crown molding, hardwood floors, stainless steel appliances, two private balconies, exclusive roof rights, and two garage parking spaces. On top of all this, the condo is ideally located right around the corner from Bell Elementary School! There&apos;s nothing to do but move in and enjoy this great home. Schedule a showing today, before it&apos;s gone!